For the next 30 days I will be posting stories of weight loss success. As an obesity survivor I know first hand the hopelessness of being overweight. 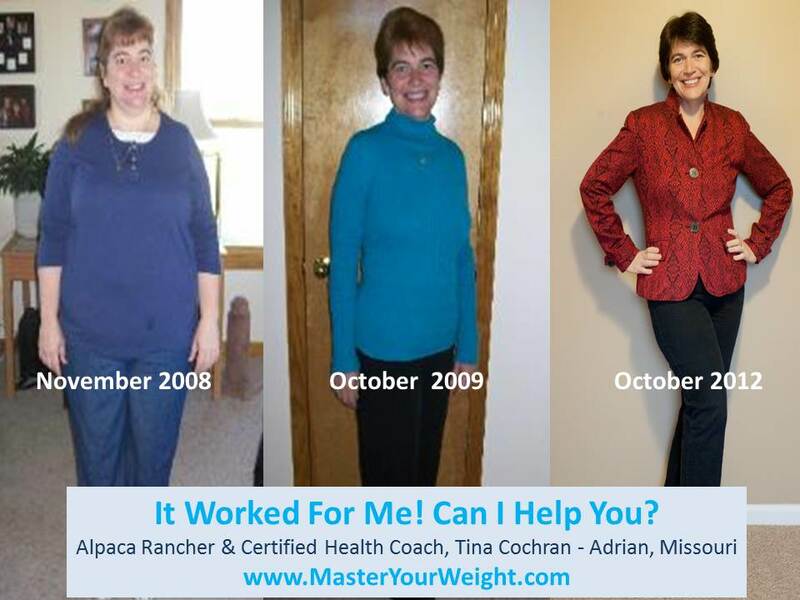 Teresa lost 51 lbs and John lost 80 lbs! They chose to create Optimal Health together! This is Chelsey & Matt who dropped 100 lbs & 116 respectively. They supported each other and built a healthy future, together, for themselves and their family. Marlon’s story: “My lowest point was when the scale read 405 pounds. I was on a high blood pressure, water and potassium pills at the age of 30. That moment when my wife and I were watching “The Biggest Loser” and she began to cry out of fear that I would not be around to help raise our unborn children, was when I knew I had to change. I have an awesome coach who continues to be very instrumental and supportive on my journey. I have so much more energy. I am still amazed that I am able to go shopping at the mall for more than just socks. Now, I can buy anything I want at the mall. I am so thankful for the opportunity to wake up refreshed. I can sit in a booth at a restaurant. I feel comfortable standing in an elevator. I will always remember the day I was able to go into Abercrombie and try on (and wear!) a size 28 pants. Meet someone very special. This is Eileen who recently turned 94. At age 89 she decided to improve her health and lost 110lbs! Laurie has not only lost 135 lbs, but she looks decades younger! And that smile tells you how she feels ! Cody started the program 2 years ago at 306 pounds. He lost 130 pounds and has been maintaining now for 1 1/2 years. Cody has totally transformed his life. He has a lot more confidence and is working out.